A few years ago I had the fortune of traveling to Israel for a Jewish holiday. This trip was a long time in the making and may not have been possible if my wife and I were not versed in the Imago Couple’s Dialogue. If I did not know Imago, I may not have had the courage to even talk about going, or my wife or I may have concluded the “conversation”, or more likely, fight, full of resentment. While my wife and I put off talking and making a decision about this trip until a month before I had hoped to go, after her sister’s wedding, I was confident that we would be able to deal with this issue without it harming our relationship. In fact, I knew we would come out of it feeling even closer. You may be asking, what’s the big deal? So you and your wife are going on vacation. Although I would have loved to take my wife, that would also have meant taking my two toddlers, which was not a realistic option. So it was a big deal. It would entail me being away from my family for over a week, leaving my wife with the kids over a holiday. I am very close with my kids and spend a lot of time with them so it was not so simple for me to leave them for such a long time. My wife and I made an appointment to dialogue. I was a little nervous. What would the result be? Would I go to Israel? For the Jewish holiday of Purim or some other time? I decided to be open to whatever would happen, regardless of the outcome. My wife spoke about how hard it would be for me to go and how she couldn’t believe I would even make such a request. Instead of being defensive or reactive, I stayed in the dialogue process with her, mirroring her concerns, validating them, and empathizing with her. I was able to enter her world and have compassion for her story. Then it was my turn. I began to share how important this trip was for me at this specific time in my life and how it may not make sense for me to go later. All of a sudden, I started talking about global issues about our relationship and my own ideas of what a marriage “should” look like based on my experience as a child witnessing my parent’s marriage. Although my wife may have easily felt threatened about my request, she was able to listen to my story and to see where I was coming from. She had never heard some of these feelings I expressed to her that night. Before we could end our dialogue, she told me how much she wanted me to go to Israel and how much I deserved the trip. Instead of feeling forced or afraid of my reaction if she would say no, she was able to give me her blessing in good faith. Although I wanted to stay a few extra days, I was willing to cut back my desired stay to make it easier for my wife. It was not because I felt pressured to give in. On the contrary, I was able to do it from a good place because she was able to share with me her concerns in a safe and respectful way. When I think about this trip, I thank G-d that I had the tools to be able to deal with this difficult topic. While it was still not easy for my family, they wanted me to go because they knew how important it was for me. I could go and not feel guilty the whole time. My wife could let me go and not feel that her arm was twisted or resent me. It is truly amazing to see how important it is to learn how to talk about things. When I work with couples I tell them that it is not about solving issues but how we talk about them. 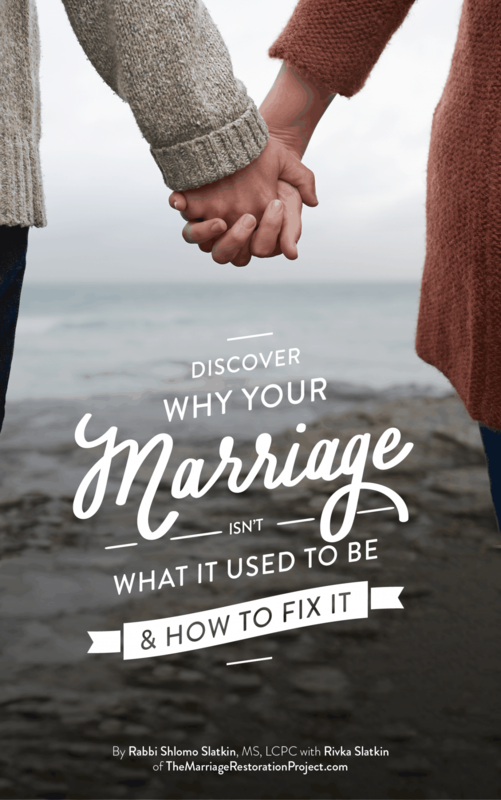 Because my wife and I now know how to talk about our issues we were able to have a safe discussion that left us feeling even more connected than when we begun talking. 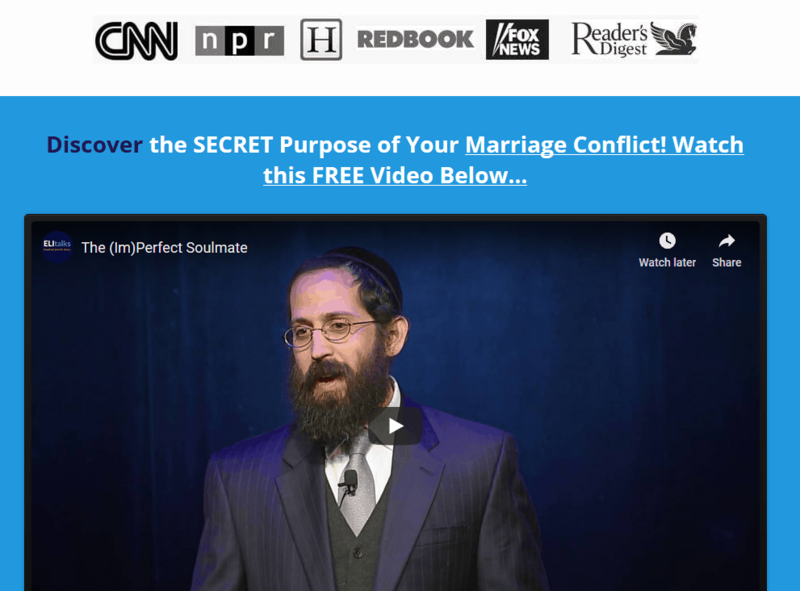 Wherever you are on your relationship journey, I hope you too will have the opportunity to learn the Imago Couple’s Dialogue and become an expert about your own relationship. 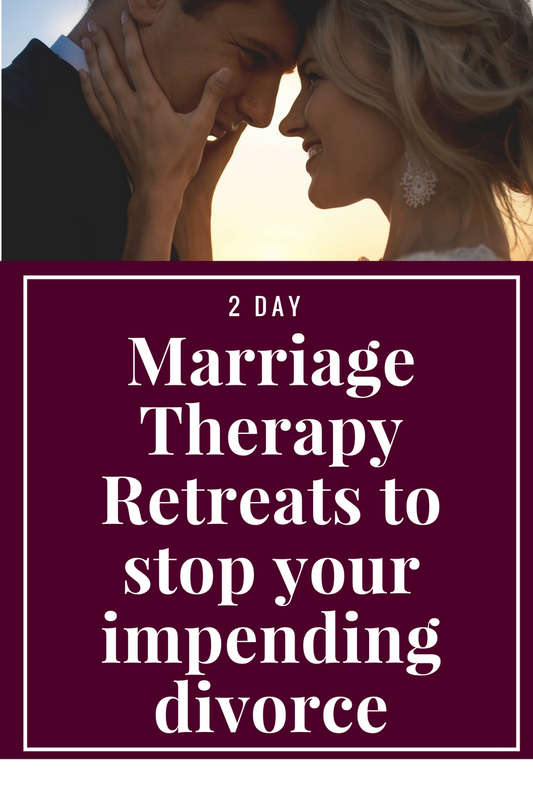 The best way to experience the immense healing power of the Imago couples dialogue is in our 2 day Marriage Restoration Retreat where you have the intensive experience of working with us and your spouse for 2 days privately to uncover past relationship baggage so that you can refocus and reconnect to build a lifelong marriage together for the future. Talk with us today about our 2 Day Marriage Restoration Retreat.